The Skoda Fabia Wagon is an excellent family friendly car that families will enjoy. Since the invention of the car, we have seen many manufacturers striving to create the perfect family vehicle. Of course, this is an ideal that probably cannot be realised as there is no such thing as a “standard family.” However, the attempt to create a family car has led to innovations and features that most families would appreciate. Let’s take a closer look at the kinds of features family cars need most, all of which are found on the Fabia Wagon. For obvious reasons, this is the number one consideration that most families will prioritise above all others. All families should demand safety features, such as airbags, seat belts equipped with pretensioners, traction control, ABS brakes, emergency braking, lane keeping assist, blind spot warnings and a 5 star ANCAP safety rating. These kinds of features will help you to avoid a collision and increase your chances of survival if an accident occurs. This is an essential feature to have; it is primarily for safety purposes to protect your car when parking. However, it deserves its own description because it can save a child’s life at home. One of the worst kinds of avoidable accidents that can occur, especially if you have smaller young children is parking incidents on driveways. Small kids are simply not visible using mirrors and even at lower speeds a collision with toddlers can be devastating. These days you need to have a car with USB ports and 12v charging points for the gadgets that will used on a journey. A good infotainment system will have a touchscreen and the ability to use apps. If the kids can watch a DVD the time will fly, and devices that have recharged will be ready to use again when you stop for the night. Another key feature is Bluetooth connectivity; this will allow you to connect your smartphone to the infotainment system and make handsfree calls. This will reduce distractions and keep your hands free for dispensing tissues and pointing at things that need naming! 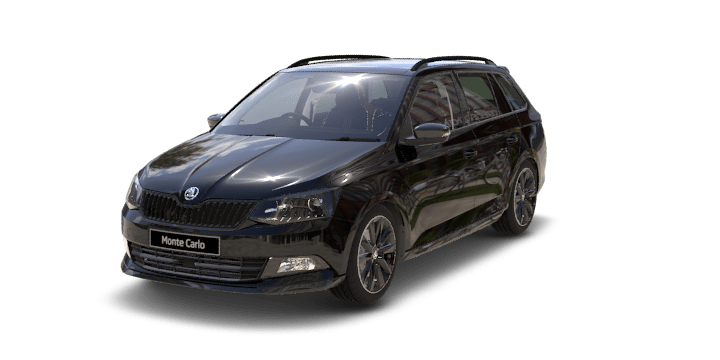 If you’re looking for a Skoda Fabia Wagon for sale, contact us here at Skoda Perth. We have a wide stock of both new and quality pre owned car available, including the Fabia Wagon. We would like to invite you to book a test drive with us online and try the Skoda driving experience firsthand. If you need finance, you will find that our rates are highly competitive and our financing packages are tailored to your circumstances. Our sales team is standing by to advise you on the latest Skoda Fabia wagon price and to answer any other questions you may have.